June's diary is now complete! It's hard to believe but by the end of this week we will be into July! The focus on the plot this week has turned from planting and sowing to harvesting and caring for the growing plants. 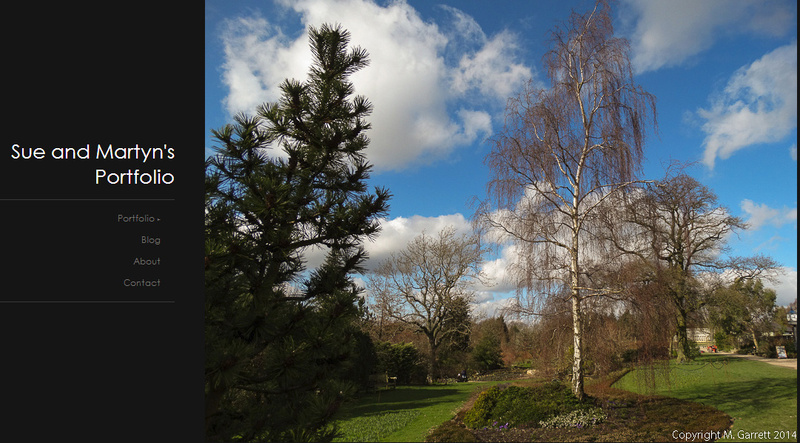 It’s been a week where the mornings have threatened rain which has never come as the afternoons have been very warm with outbreaks of sunshine. This has meant plenty of exercise watering thirsty plants. Click here for this week's diary entry - the final one for June! Your plot could feature on my website too! Plotters are always interested in seeing how other people tackle their plots - whether they be brand new or well established. If you garden a plot on Green Lane Allotments site and would like photographs of your plot to feature on this page, either send me the photos direct or why not create an online album, (such as Picasa) and send me the code to embed the album. If you don't know how to do this see me on site. If you like you can send me some text to accompany your photos too. 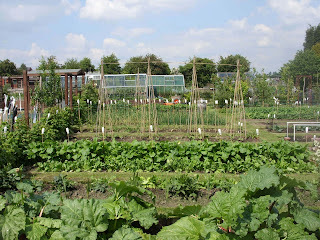 If you have a plot or grow elsewhere then you may like to join those who have already sent photos click here to view. Excitement this week as the kiwi flowered for the first time. Maybe the degree of excitement was excessive taking into account that there were only five buds on the two plants and so far only three had actually opened. 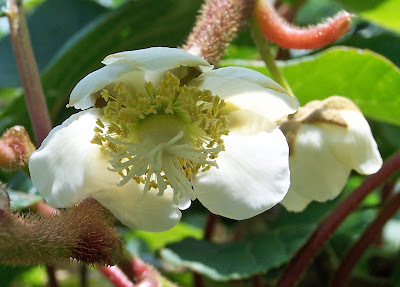 The chance of any fruit is very unlikely but it is a step in the right direction and who knows – next year the plants may be dripping with flowers! We are now really beginning to reap what we have sown and harvesting is now as much a feature of our week as the planting and weeding. It may be helpful for new victims of manure contamination to know what the situation is for those who suffered from this problem last year. I have emailed where possible victims who made contact with me last year and asked for an update. Click here to read the comments of those who have responded so far. More will be added as they come in. Even if you didn't make contact last year but had a problem with suspected herbicide damage then please feel free to contact me with information on how you are faring this year. Also please continue to make contact if you are affected this year or if any of your plants (especially potatoes) seem to be suffering from hormonal herbicide contamination in spite of having had no contact with manure. Could mushrooms remove contamination from soil? Dylan from Farnley in Leeds emailed to say that he is yet another 2009 victim of contaminated manure. He has read an article on this website. 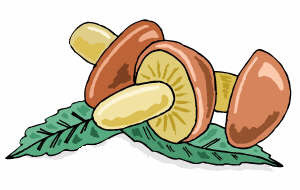 Scroll down to the section on Mycoremediation. This seems to suggest that growing mushrooms can help decontaminate the soil. Has anyone any thoughts on whether this idea could be used by those who have fallen foul of hormonal herbicide problems? Anyone tried it? Please share your thoughts by posting a comment. The highlight of this week just has to be the strawberries. We have gorged ourselves on them and even given some away. We have managed to pick about 12 punnets - the cartons that the supermarkets use for peaches etc. It is just such a shame that the berries don’t freeze well so there is just nothing else for it than to eat them or jam them which seems such a waste. The trick is to avoid succumbing to the desire to pick the berries as soon as the first flush of red is shown. Often the sunny side up ripens before the underside and to pick the berries too early means the flavour hasn’t fully developed. We did this with our first pickings. A fully ripe berry picked with the warmth of the sun still on its back is just too delicious for words!! The trouble is that it isn’t just us who can’t resist. Although our strawberries are well netted, we arrived at the plot one afternoon to see a magpie flying off with one of our choice berries dangling from its beak! So whose baby is it? Jack a young visitor to our site asked if we got robins in winter so this post is for him! We see robins all year round. The top photograph was taken in my garden last year and shows a young robin. Young robins don't have the red breast but are spotty. This camouflages them when they are young. Robins are very nosy birds and also can become very tame. The adult bird above was trying to decide whether we had any titbits for him/her. Another photo of this robin can be seen here. 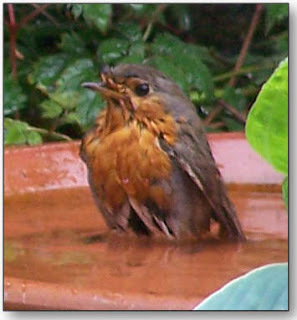 The robin below was photographed having a good bath in our garden. The map showing locations of reports of contaminated manure instances sent to my website and blog has been updated - the map is now interactive. Please continue to send report to me for inclusion. I'm particularly interested in any reports where anyone has noticed symptoms of herbicide damage in crops where manure hasn't been used. In particular potato crops. June means flowers and .... strawberries! During the first week of June the seasons collided and we were left wondering just where in the year we actually had landed. At the beginning of the week we were in midsummer with temperatures of 26°C and it was more comfortable to garden in the shade of the gazebo. Then the temperature plummeted and the weather changed and we were left to wonder whether it was winter, autumn or early spring. Goodness knows what the plants made of it all but thankfully they carried on growing regardless. A highlight of last week was the gathering of our first strawberries. Click here to read more of our June diary. Also on display are many items used by earlier gardeners. 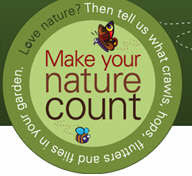 This week is the RSPB Nature Count so no doubt the birds will disappear for a week. Why not take part? You don't need to leave the house just count the birds landing in your garden. 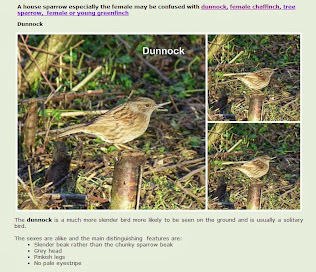 The RSPB want information about other wildlife including cats too! 5.1 Members considered the applications for the re-instatement of approvals for products containing aminopyralid. 5.2 Members agreed that the applicant had taken all reasonable steps to manage manure contaminated with residues, through the proposed stewardship campaign, training and monitoring. However, there was some concern about the practicalities of the programme which would need to be addressed and closely monitored as part of the stewardship programme. 5.3 Members noted that aminopyralid was persistent in ground water, and that further confirmation of the effect of irrigating vulnerable crops from ground water sources was required. 5.5 Subject to satisfactory resolution of these outstanding questions, members were minded to advise Ministers to re-instate approvals. Pat and Joe put their hearts and souls into their vegetable plot and it shows! If you have a photo that you would like to have considered for the gallery email a JPG image with a short explantion of who you are and where you grew you exhibit. Only first names will be used. Be warned at least one photo is X-rated. This week we have actually had a taste of summer. 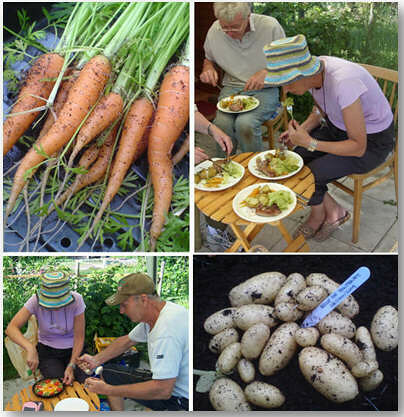 We made the most of this and had a BBQ – well more like an outdoor meal with our plot neighbours. In one week, we also managed to beat last year’s total of times that we were able to sit out and enjoy meals and snacks in the garden. 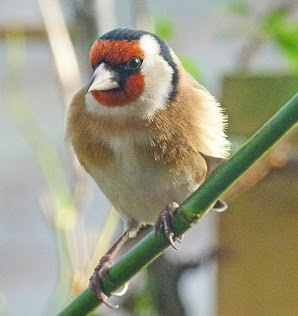 The final week of May's diary is now posted on the website - better late than never. This includes our May photo album.